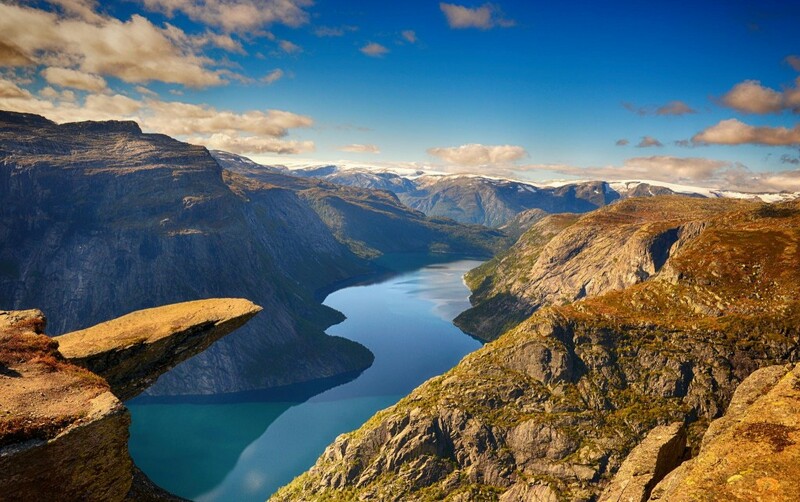 This unique rock formation is one of the most spectacular sights you can visit in Norway. A fantastic view where you capture the most amazing pictures. 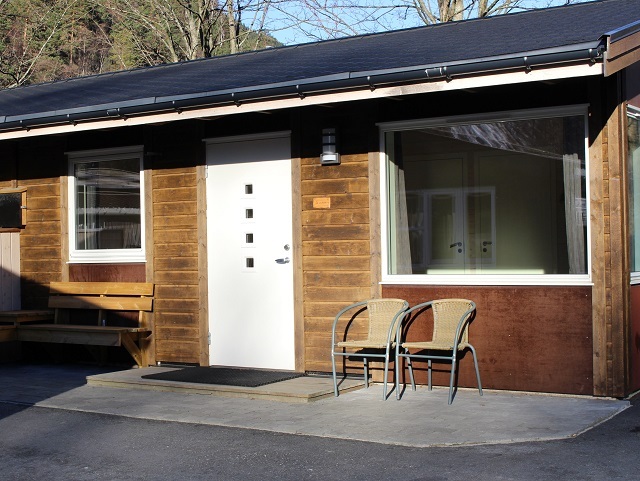 Odda Camping have 16 rooms, 6 cabins and 3 apartments for rent all year. 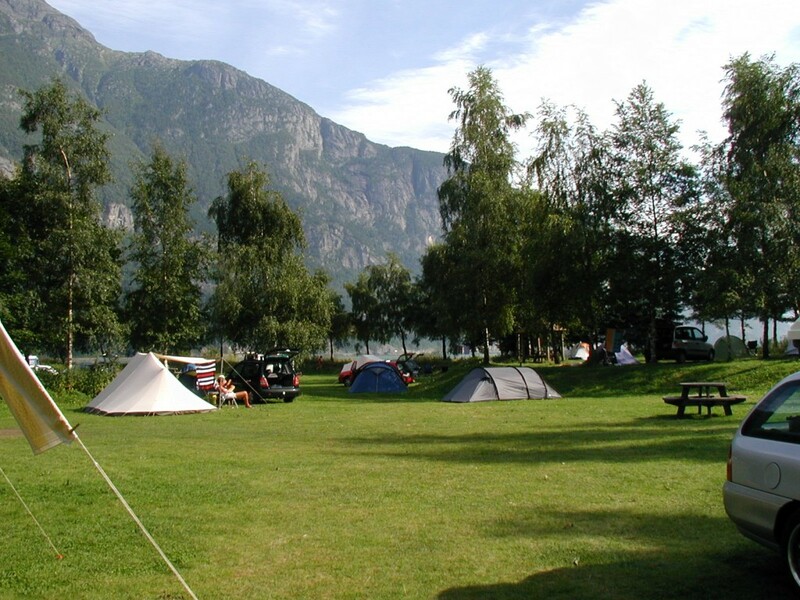 Odda Camping, a charming little campsite surrounded by astonishing nature, located between 2 national parks and the nearest campsite to Trolltunga. 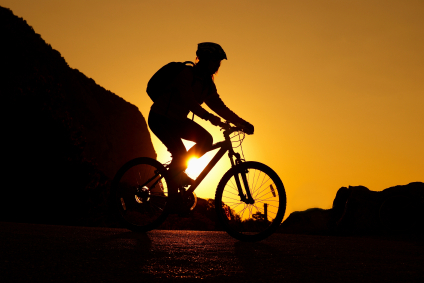 You can rent canoes and bikes at Odda Camping. Please contact our reception for more information.